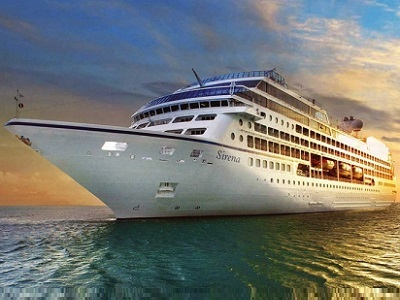 If your are looking for the best Oceania Shore Excursions, book now the best guided tours at lowest price with Ancora Tours. 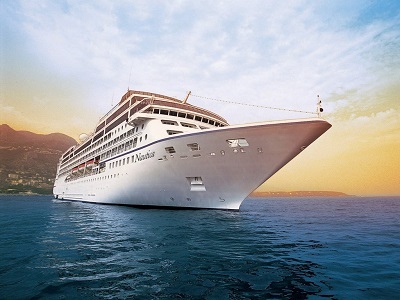 Since 2003 we offer you official guides in english, transportation and travel insurance, all included. The highest quality at the lowest rates. 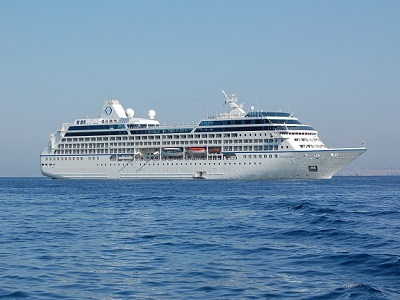 All our cruise shore excursions have been put together to offer a unique alternative to the expensive tours sold onboard cruise ships. 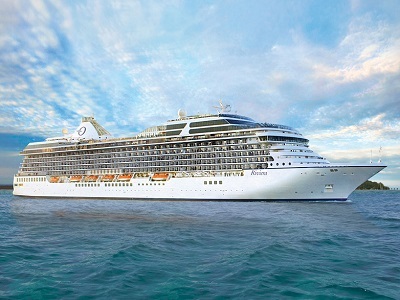 Book now the best tours for Oceania cruise passengers of boats: Insignia, Marina, Nautica, Riviera and Sirena. 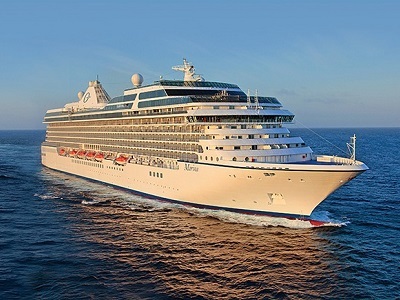 The best Shore Excursions for Oceania cruises by Ancora Tours is the best alternative.